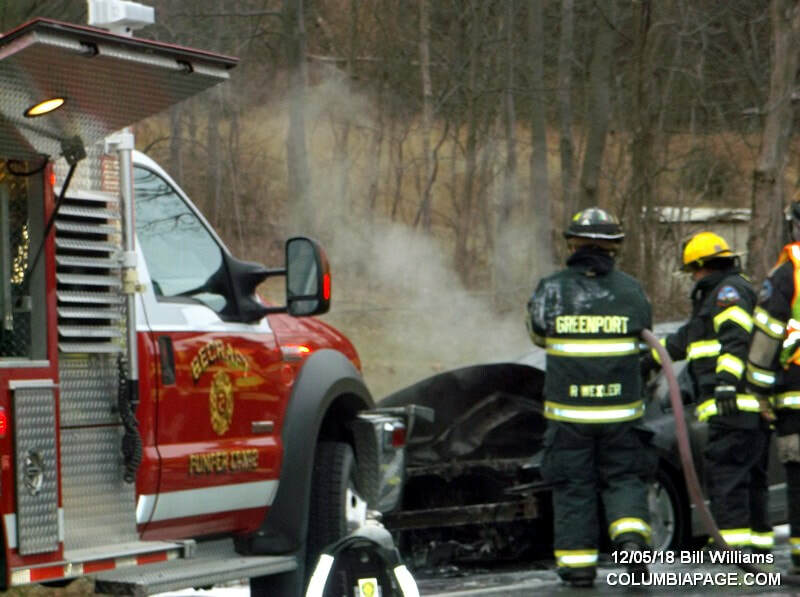 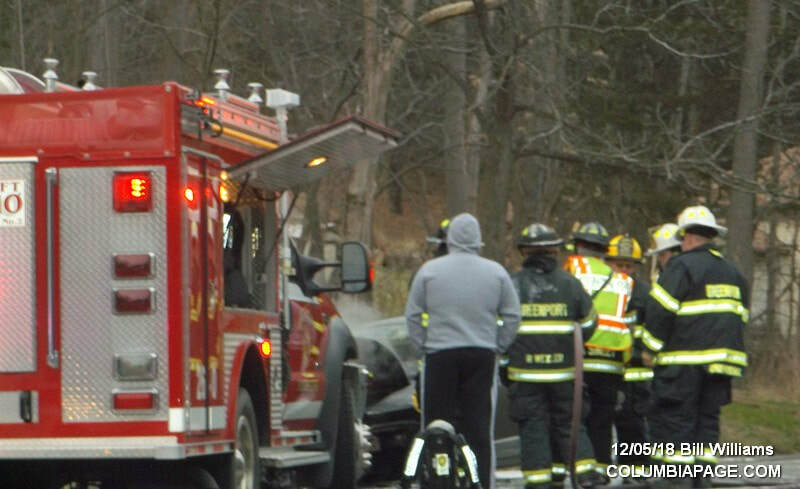 Columbia County 911 dispatched Greenport Firefighters at 2:49pm for a reported car fire on Route 9G near Middle Road in the Town of Greenport. 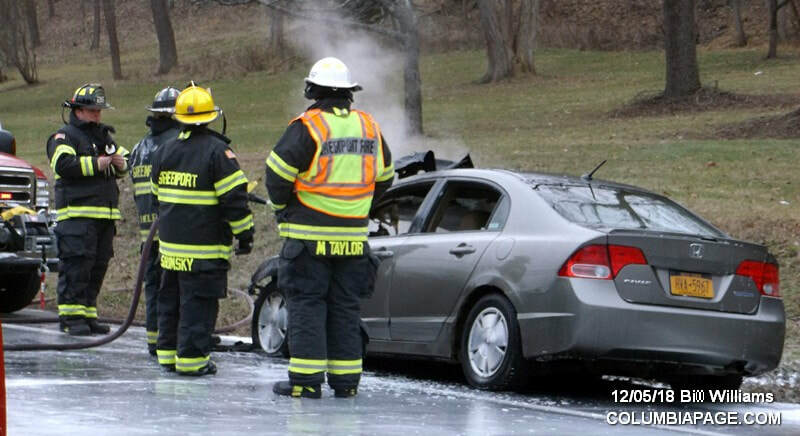 The Greenport Police Department assisted at the scene. 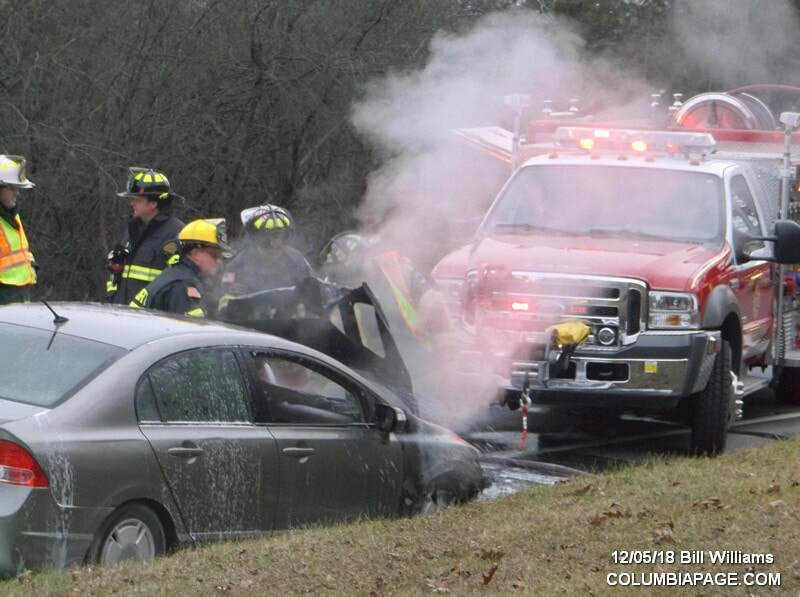 Firefighters were back in service at 3:27pm.